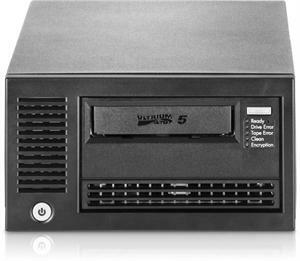 HP LTO-5 Ultrium-5 External FULL-SPEED Fibre Channel 4G LC Tape Drive Hp LTO5 Ultrium5 Full-Height Tape Drives HP LTO-5 Tape Drive sets new standards for capacity, performance, and manageability. 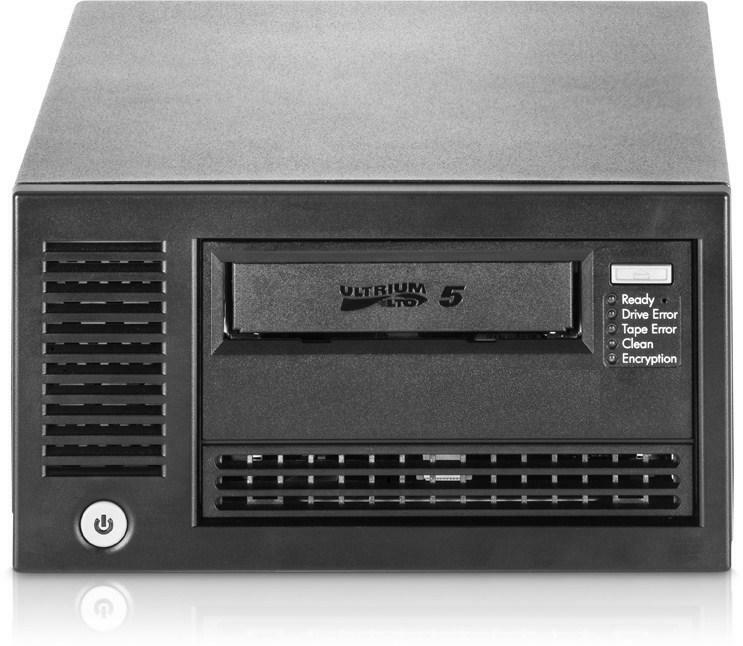 The Ultrium-5 represents HP's fifth-generation of LTO tape drive technology capable of storing up to 3TB per cartridge while providing enterprise tape drive monitoring and management capabilities with HP TapeAssure and AES 256-bit hardware data encryption, easy-to-enable security to protect the most sensitive data and prevent unauthorized access of tape cartridges. Capable of data transfer rates up to (280MB/sec* or 16.8GB/min*), HP's exclusive Data Rate Matching feature further optimizes performance by matching speed of host to keep drives streaming and increase the reliability of the drive and media. 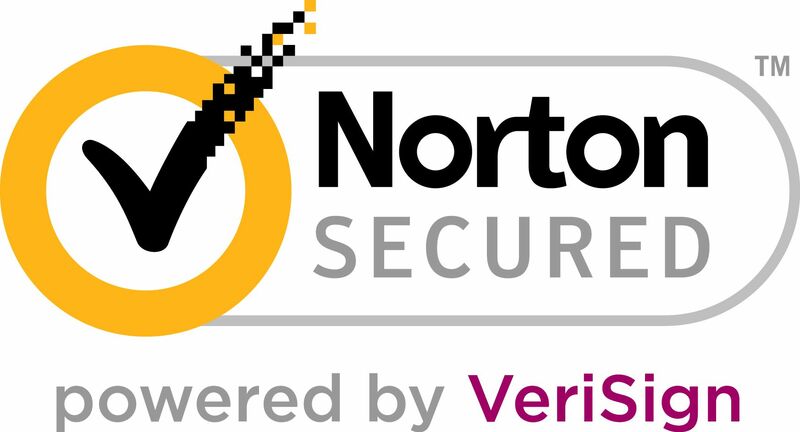 The Ultrium provides investment protection with full read and write backward support with LTO-4 media, and the ability to read LTO-3 cartridge. By nearly doubling the capacity of previous generation Ultrium drives, HP customers now require fewer data cartridges to meet their storage needs, significantly reducing their IT costs and increasing their ROI.